FISHERS, Ind., Oct. 31, 2017 /PRNewswire/ -- TelaCare, a national telemedicine technology and services company, announced today that it has added a life-saving medical ID system in addition to its telehealth and counseling services on TelaCare, one of the fastest growing telemedicine companies. TelaCare's new ViewMyID medical ID system is the easiest way to access, store, and manage patient's health information for easy access in an emergency. Patients profiles can be accessed anytime, anywhere via TelaCare's products such as bracelets, necklaces, cards, and TelaCare's mobile app. Users are able to control which information is public versus private. The public data is available to anyone who downloads the app and can be particularly helpful in a situation where, for instance, someone with Alzheimer's is lost and an emergency contact has been made public. "Patients control and update their medical profiles, which can include basics like name, age, weight, blood type and health insurance, down to details on life-threating or life-altering conditions, medications, legal documents like organ donor cards and documents like X-rays, ECGs and CT scans," said Larry Jones, CEO, TelaCare. "We all lead busy lives and a lot can change in a mere matter of seconds. We know first-hand that emergencies can occur anytime, anywhere without warning. Just having a bracelet that has a single condition and no other information isn't enough these days when time-is-of-the-essence," added Jones. 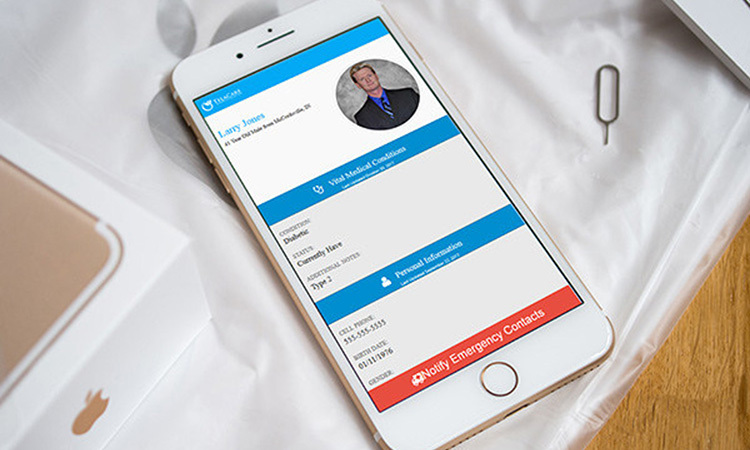 With TelaCare's ViewMyID, first responders can access your profile in 5 seconds or less, telling them who you are, who to contact, and how to save your life. They will have access to your complete medical information from condition(s) to emergency contacts. 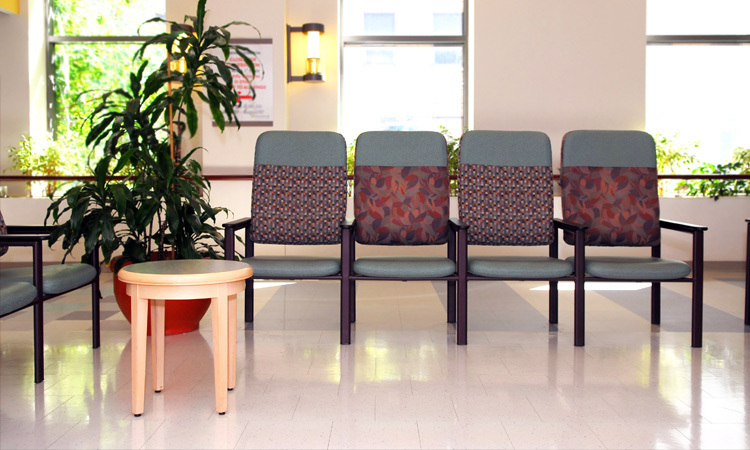 TelaCare's medical ID system isn't only a good idea - it's necessary with today's technology. When your life is on the line, every second counts and TelaCare is with you anytime, anywhere. TelaCare's ViewMyID is a fully customizable emergency medical ID system for those unthinkable moments. We custom engrave directions for EMS to access your complete medical information profile. This leads to faster and more accurate treatment. We store your emergency contacts, vitals, allergies, blood type, physician, insurance information and much more. We also notify your family if you are ever in need and your information has been accessed. Patients information is secure and everything is stored on our HIPAA-compliant servers. 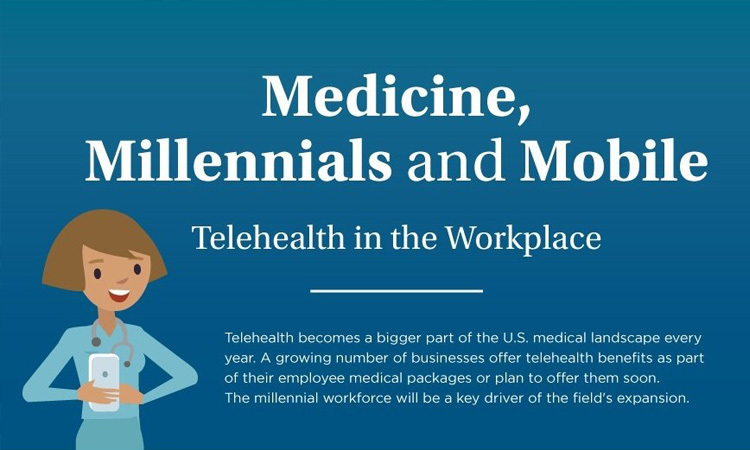 TelaCare Health Solutions, LLC and TelaCare transforms healthcare delivery through telemedicine. We make online doctor visits accessible to everyone for acute care issues like colds or infections, and chronic condition management, such as diabetes or depression. We deliver healthcare into people's homes and workplaces through employers, as well as our mobile app, TelaCare. A patient using TelaCare can connect to a board-certified doctor, therapist or medical specialist of their choosing in just minutes for a visit carried out over smartphone, tablet, kiosk, phone, desktop or app. TelaCare Health Solutions, LLC and TelaCare are registered trademarks in the United States and other countries. All other trademarks used herein are the property of their respective owners. 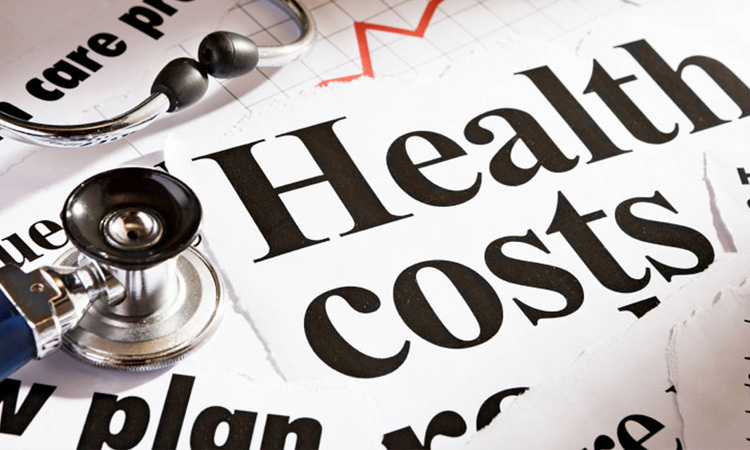 For more information on our services, visit www.TelaCare.com.